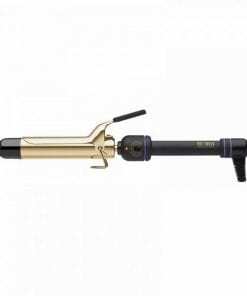 Hot tools are made for professionals by professionals. 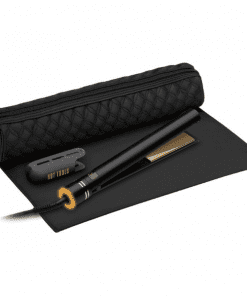 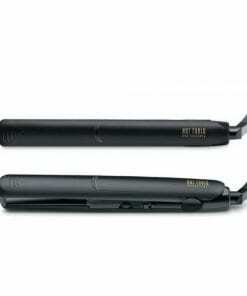 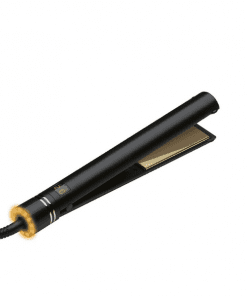 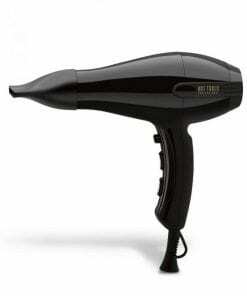 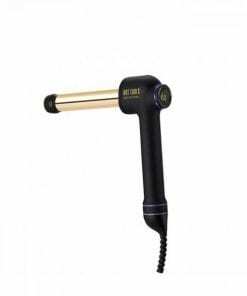 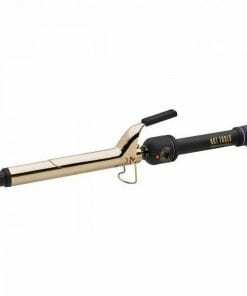 Innovative hair styling appliances designed to create beautiful hair. 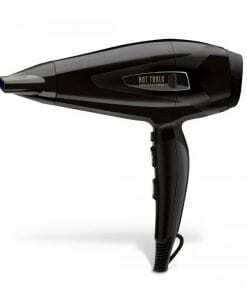 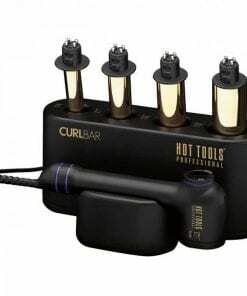 Salon Ninety nine is a Hot Tools approved stockist.